Triple processed, Premium Black. 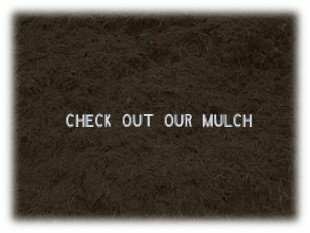 If you prefer black, this is the best mulch money can buy. A bed full of our premium black triple processed mulch, nicely edged into a healthy, green lawn has a look that's hard to beat.